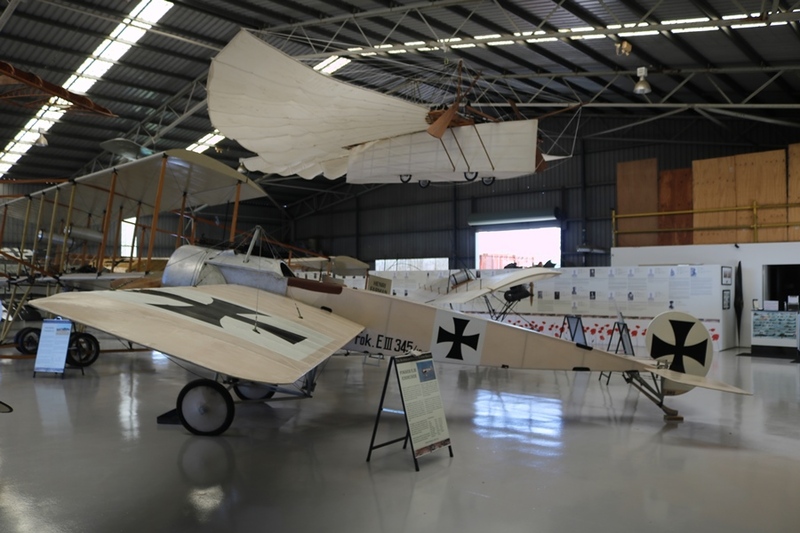 The Australian Vintage Aviation Society (TAVAS) Museum has a fantastic collection of flying reproduction and replica World War One and early pioneering aircraft. 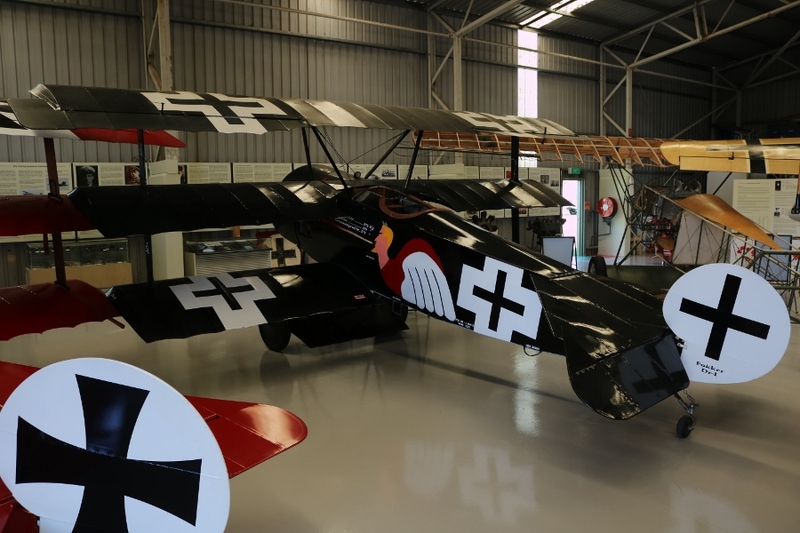 A major component of their aircraft are replica and reproduction Fokker scout fighter aircraft as flown by the German Imperial Air Service (Deutsche Luftstreitkräfte) during the 1915-1918 period of World War One. 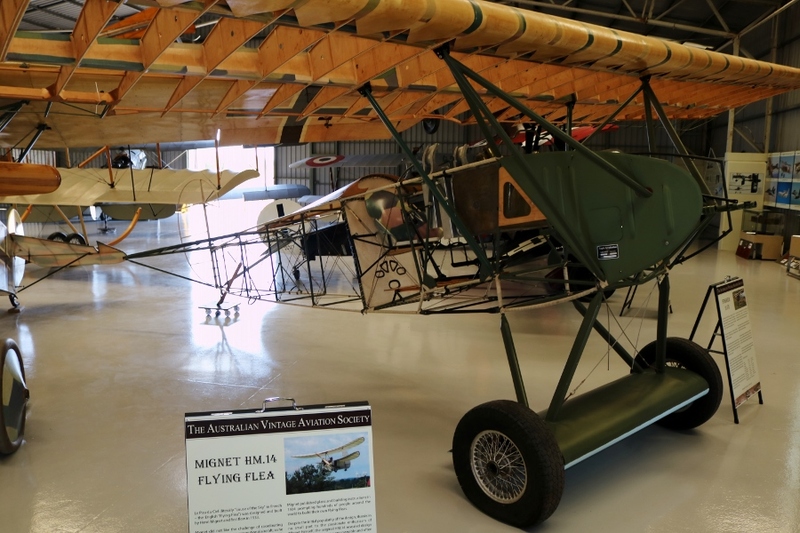 Replica and reproduction aircraft in the collection include those built in Australia, Europe and in the United States. 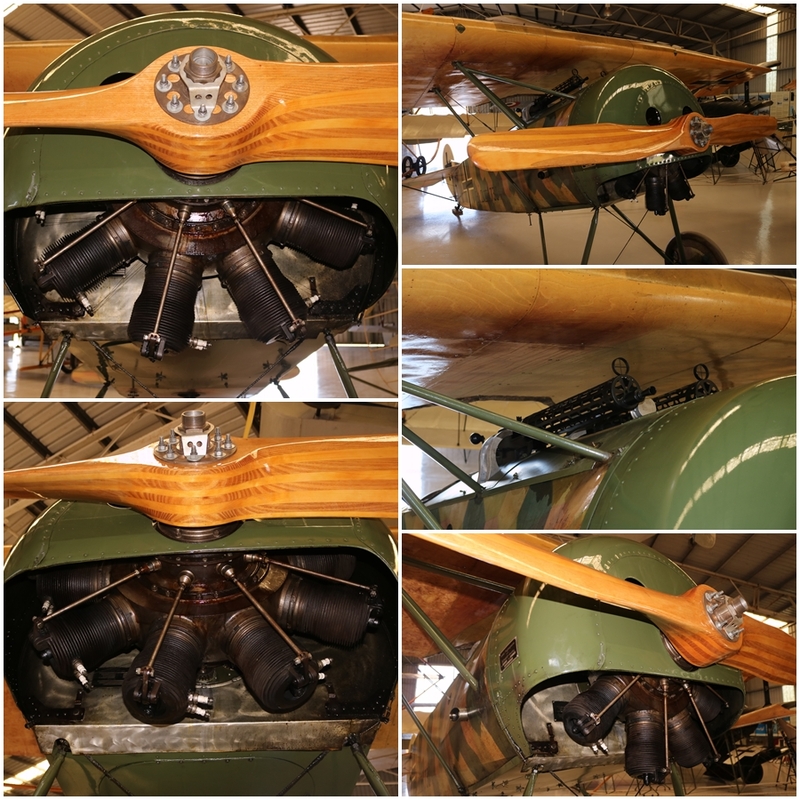 The reproduction aircraft are built to the same specifications as the original and feature a reproduction engine that looks and works the same as those used in the Great War – some even have an original engine! 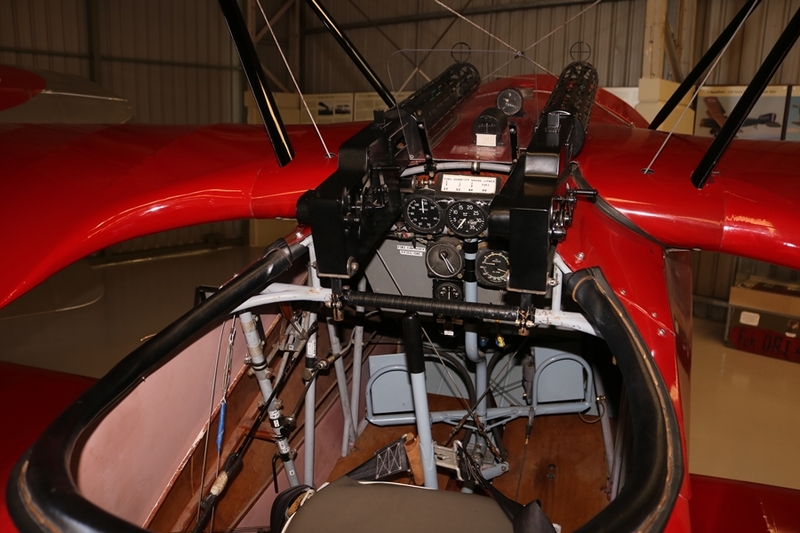 The replica aircraft are generally built to the same specifications as the original but are fitted with a modern engine, modified to fit the engine cowling and look highly authentic. 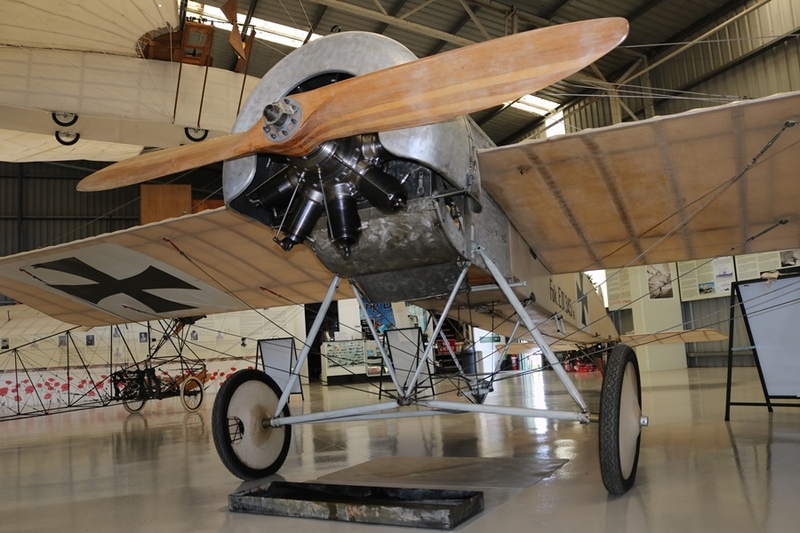 Fokker built a wide variety of aircraft for the Imperial German Air Service including monoplane, biplane, triplane and parasol scout fighters. 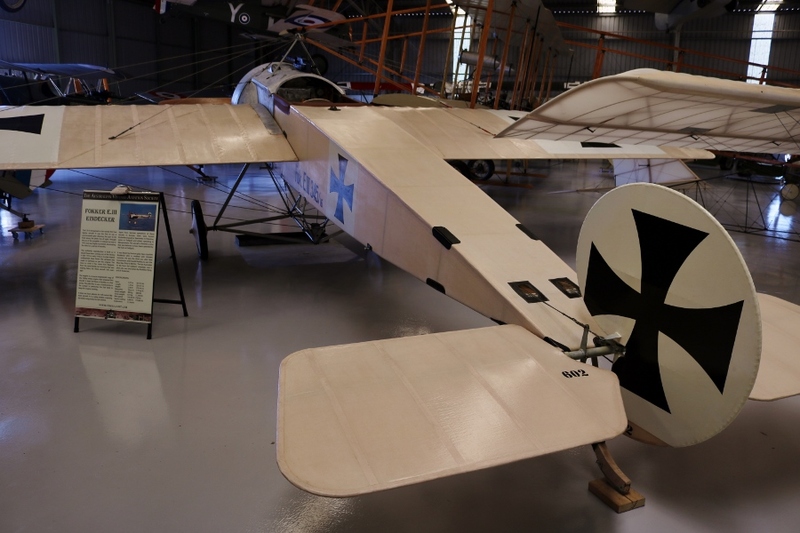 TAVAS have all Fokker wing configuration types within their collection. 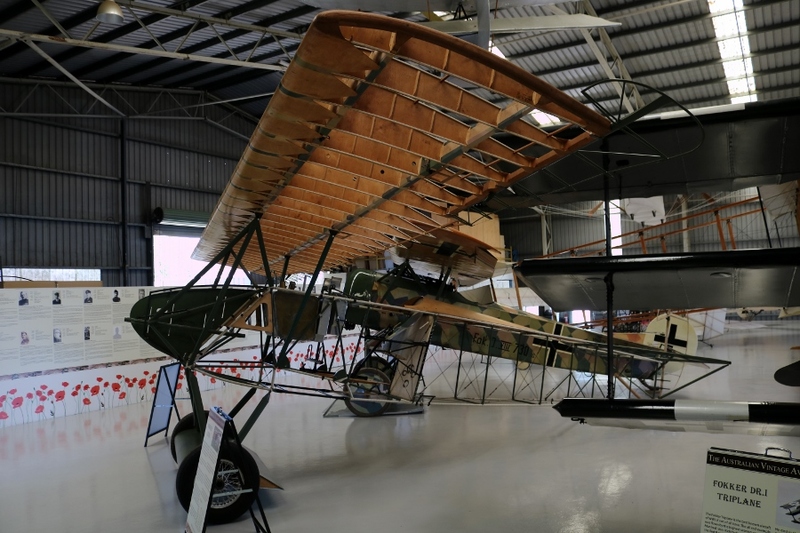 The Fokker E.III Eindecker (monoplane) reproduction is made to exacting original standards including clear doped linen fabric from Belgium which was made by the same family that produced such fabric for aircraft in World War One! 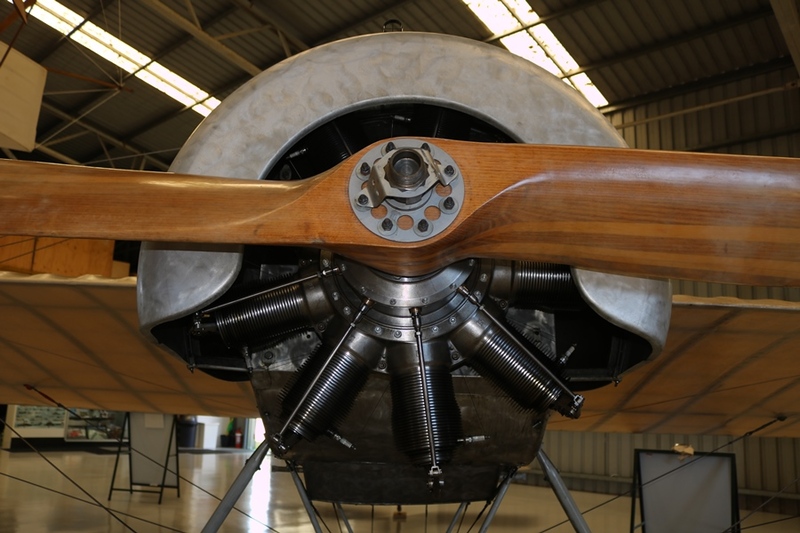 A key feature is a reverse engineered 100 hp Oberursel U.I 9 cylinder rotary engine built by Classic Aero Machining Services in Blenheim, New Zealand). 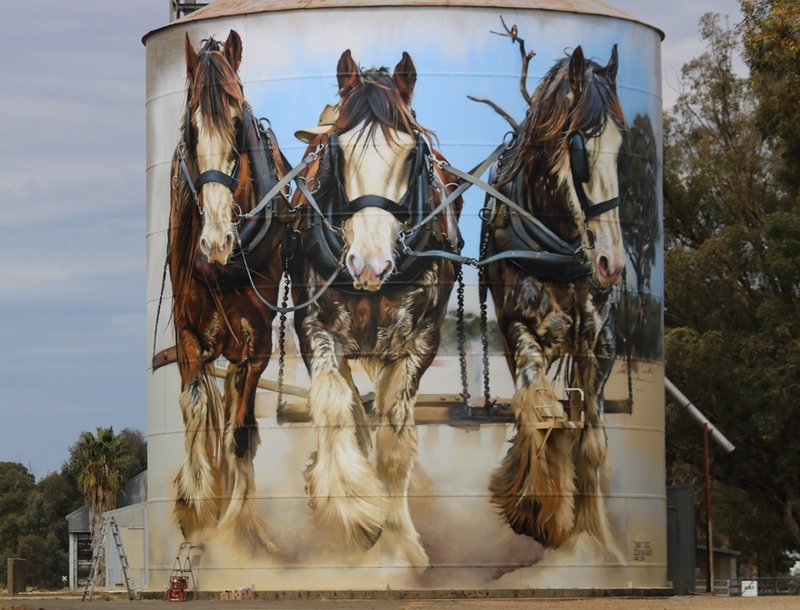 This one is an absolute beauty! 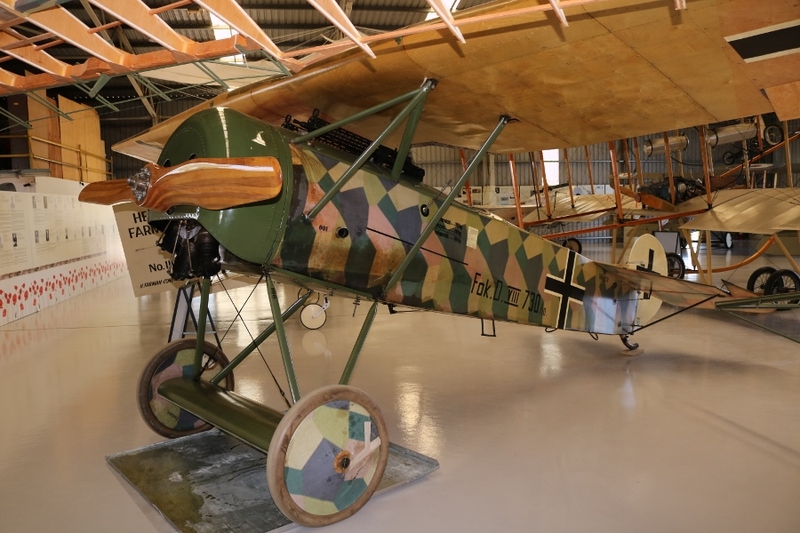 The original E.III monoplane first entered service in 1915 and armed with a single 7.92mm LMG 08/15 Spandau machine gun, it was the first type in World War One with a gun synchronised to fire through the propeller (a game changer). 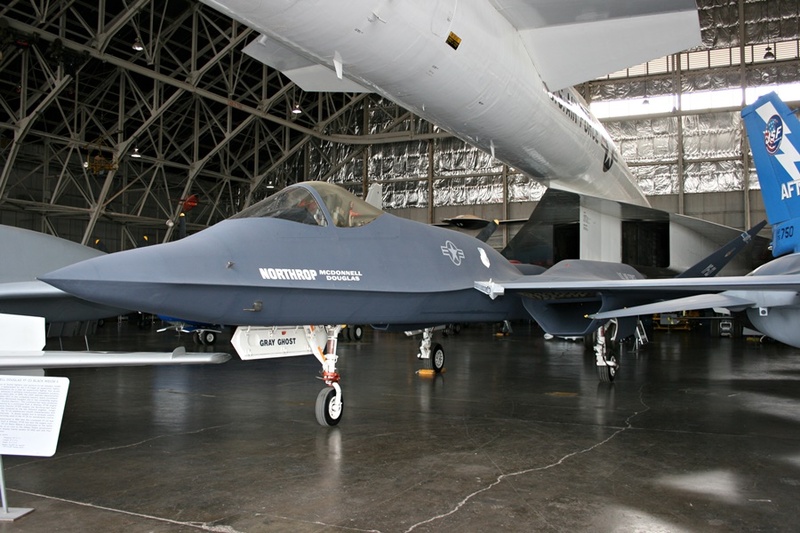 The aircraft used wing warping rather than ailerons for roll control. 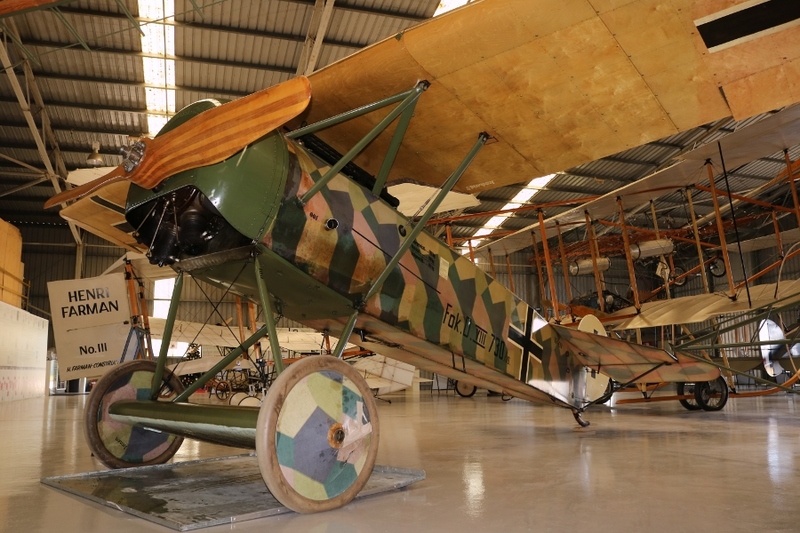 The reproduction is built to the same standard as one that would have rolled off the production line in late 1915 to early 1916. 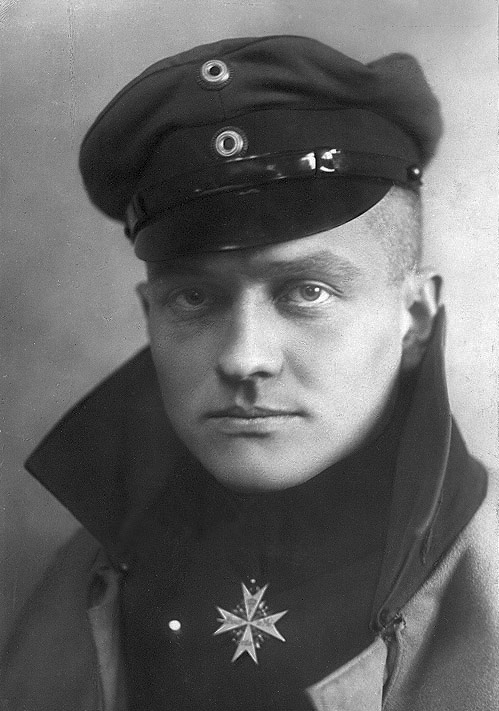 The E.III helped establish the “Fokker Scourge” on the Western Front and was the type flown by Max Immelmann, the first German air ace whose name lives on forever in the “Immelmann Turn” air combat technique he perfected in the Eindecker. 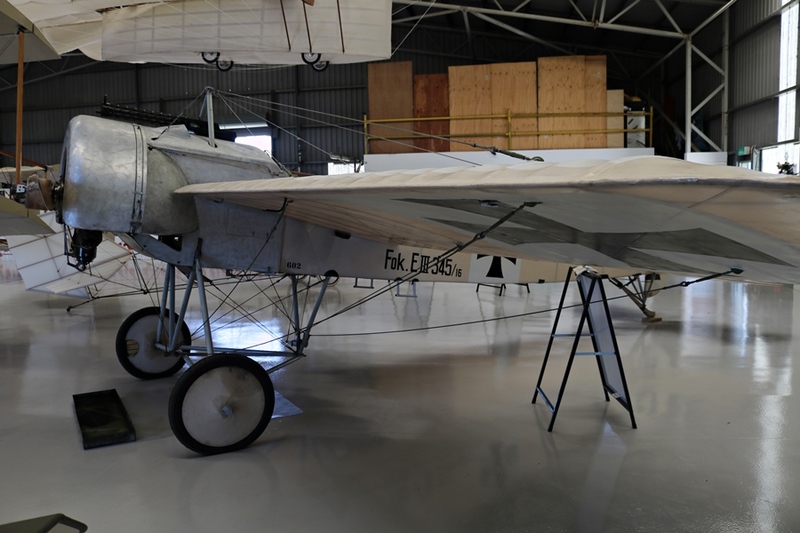 The TAVAS example represents an E.III operated by Turk and German pilots at Gallipoli in 1915/16 and one that was flown by German ace Hans Joachim Buddeke (13 air to air victories) during that conflict. 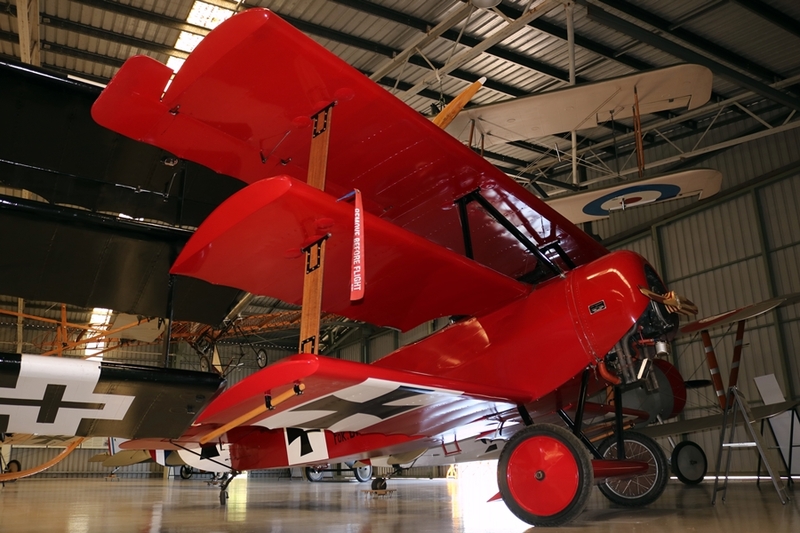 TAVAS has a pair of Fokker DR.I Dreidecker (triplane) replica scout fighters built as per the originals flown during 1917 and 1918. 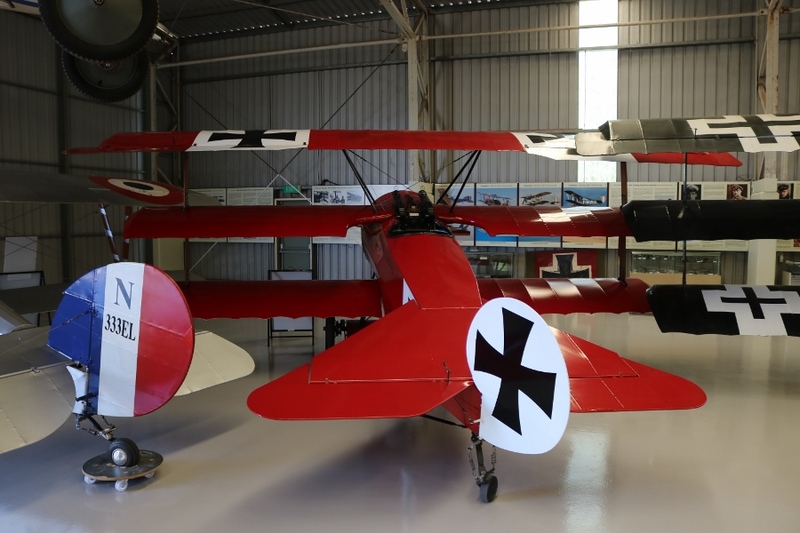 DR.I 425/17 sports the bright red colour of the “Red Baron” Manfred von Richthofen who scored 80 aerial victories – he achieved his final two aerial victories in the original DR.I aircraft on April 20th, 1918 (a pair of RFC No. 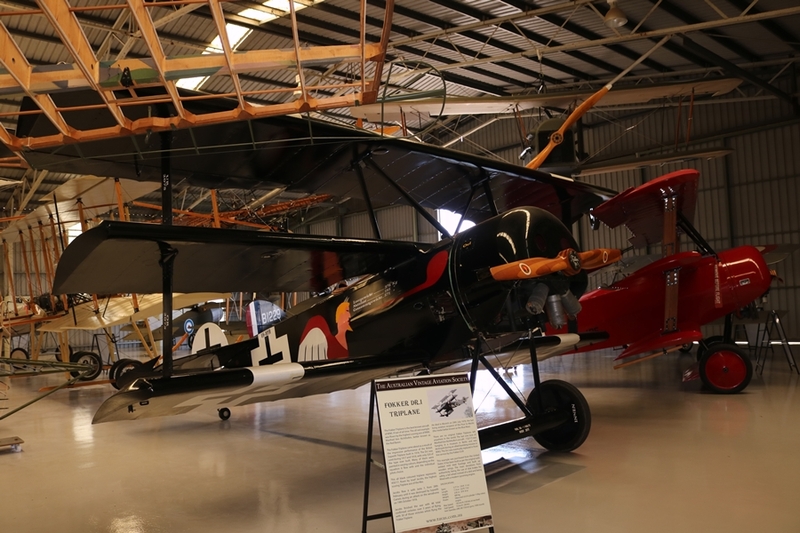 3 Squadron Sopwith Camel scouts). 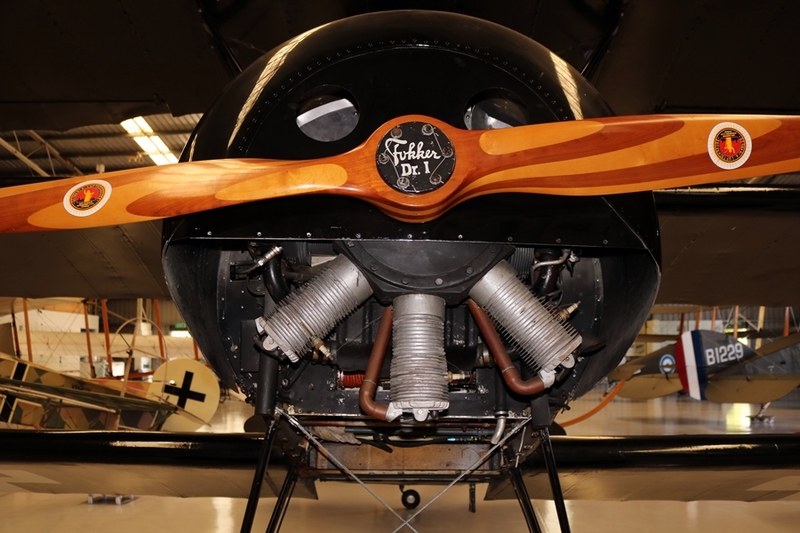 The DR.I 425/17 replica was built in the United States to exacting detail with a welded mild steel fuselage and wooden wings. 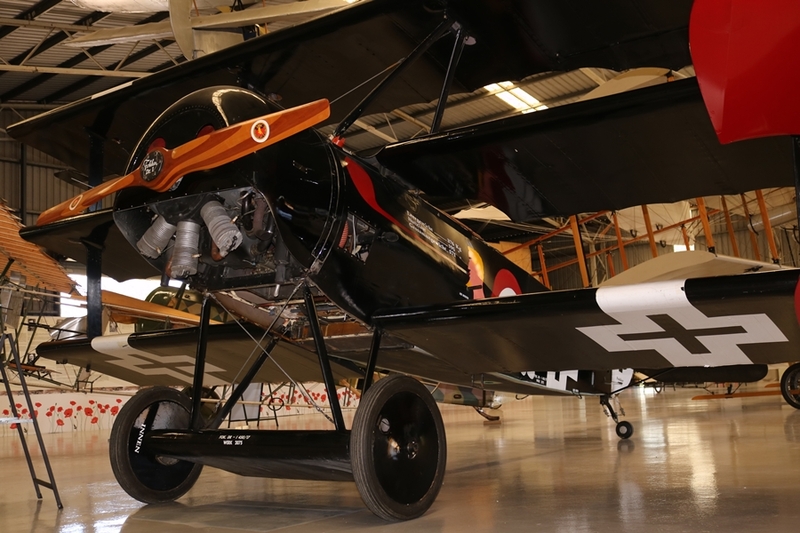 For reliability and safety reasons, variances from an original triplane include a modern Lycoming engine (the long-term plan is to replace this with a rotary engine), disc brakes and a tailwheel rather than a tail skid. 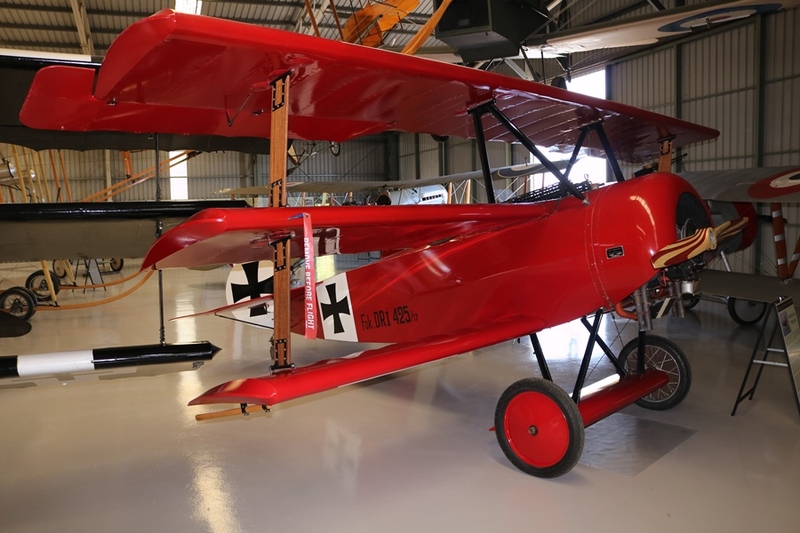 The other Fokker DR.I Driedecker 450/17 replica was built to the same specifications in the United States. 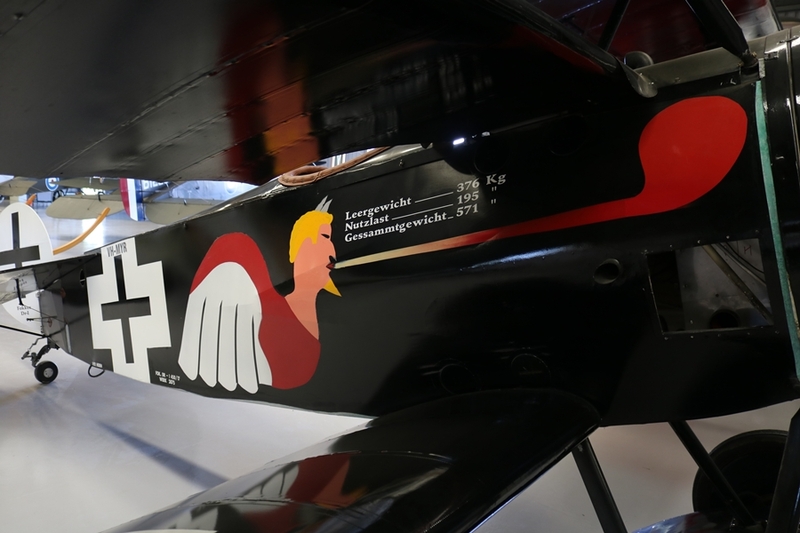 It is painted glossy black as per the original and sports the unique markings of leading German triplane ace, Josef Jacobs – featuring a fire-breathing, horned and bearded devil of sorts! 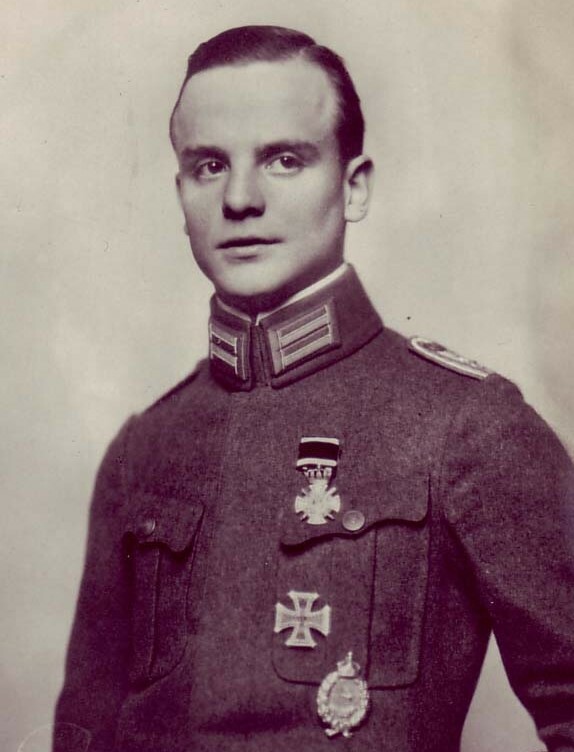 Jacobs scored 48 air to air victories over 3 years, of which 30 were achieved flying the Fokker DR.I and went on to live a long life, passing away in Germany in 1978. 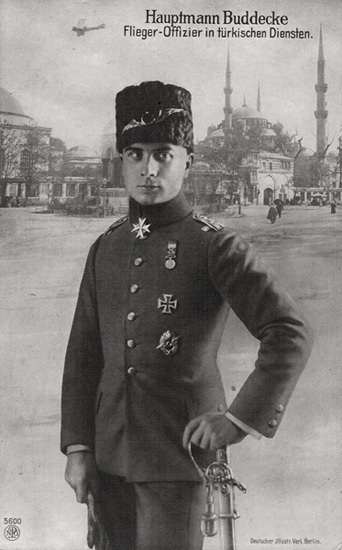 He flew the original 450/17 with Jasta 7 from February 28th until October 19th, 1918 when it was destroyed on the ground by Sopwith Camels (by the time of the aircrafts demise, apparently the unique art work had been removed). 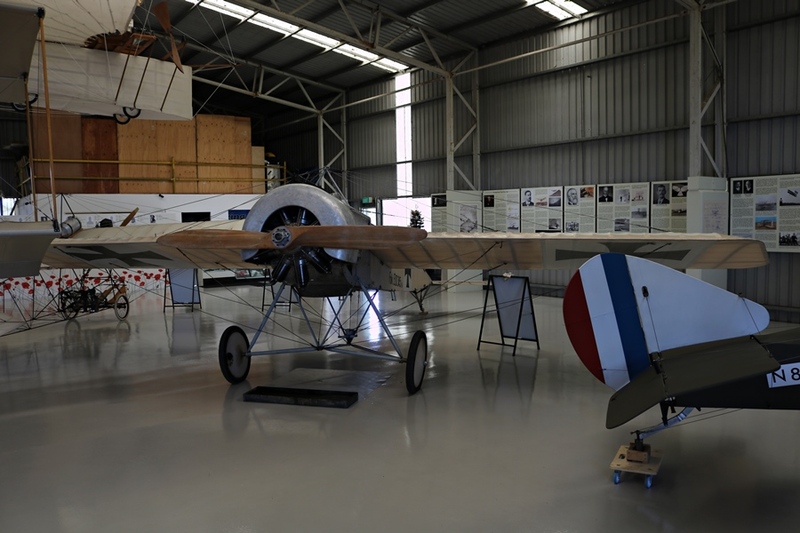 A Fokker D.VII biplane scout fighter replica is currently under construction at TAVAS. 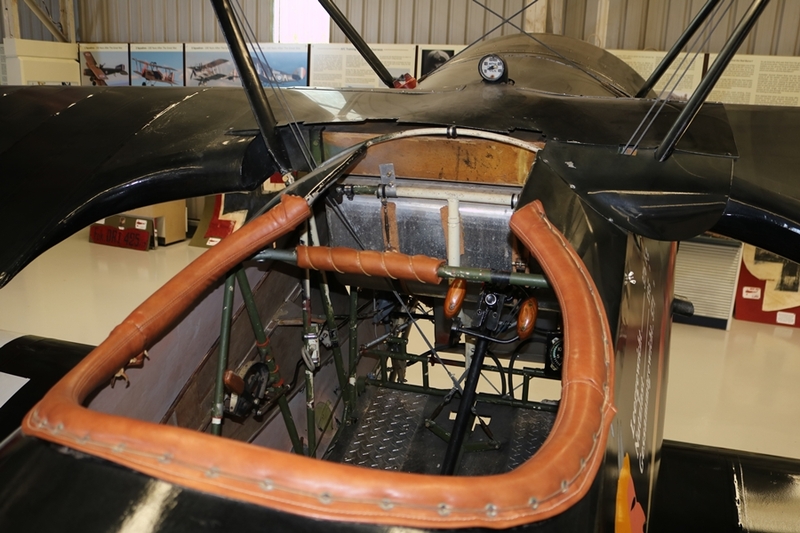 It is quite interesting to be able to see up close the uncovered framework of the fuselage and wings but eventually this one is destined to fly some day too! 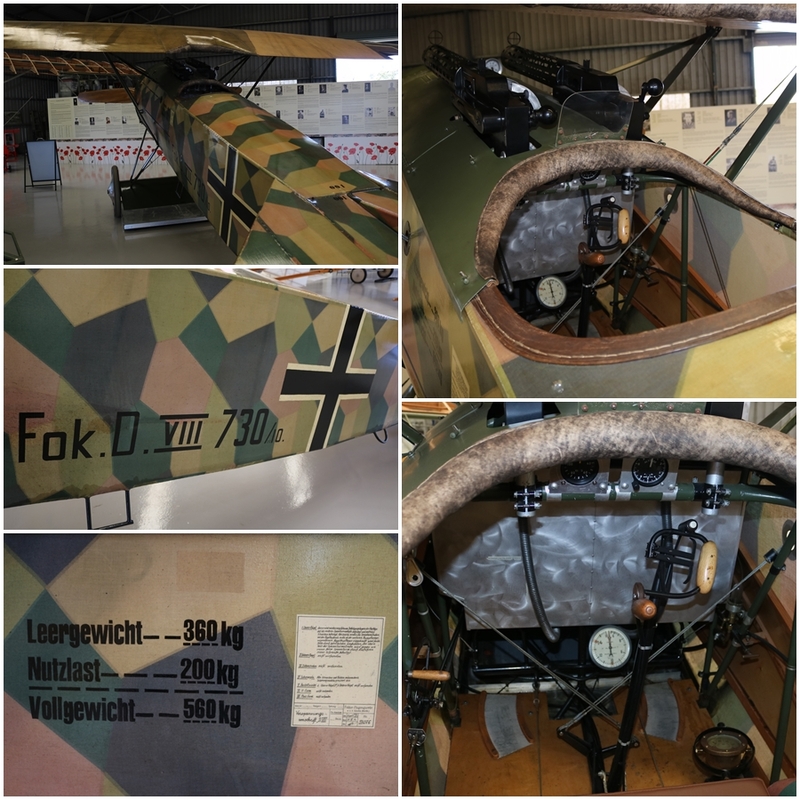 Armed with 2 x 7.92mm Spandau LMG 08/15 machine guns, maneuverable and fast (up to 200 km/h with a BMW engine) with good high altitude performance, in 1918 the Fokker D.VII was one of the best German scout fighters of World War One (3,300 were produced). 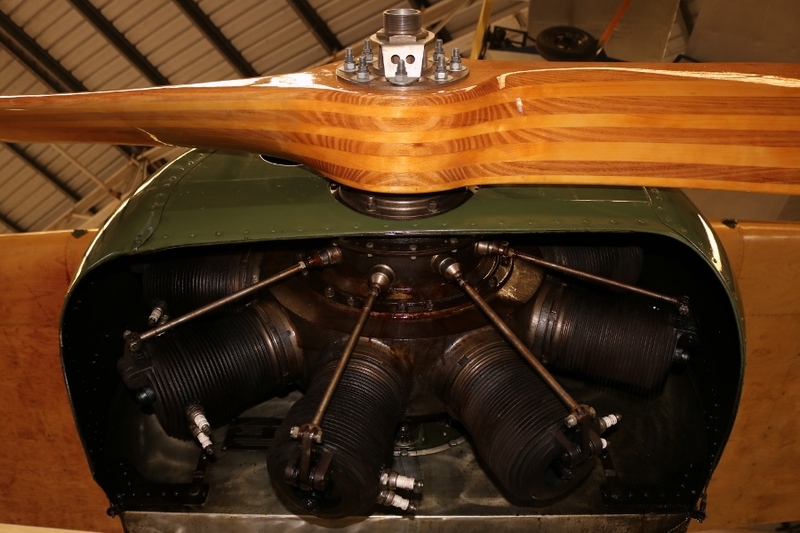 They need to install a suitable engine – the originals flew with Mercedes D.III 160 hp, Mercedes D.IIIa 175 hp and BMW IIIa 185 hp 6 cylinder inline engines. 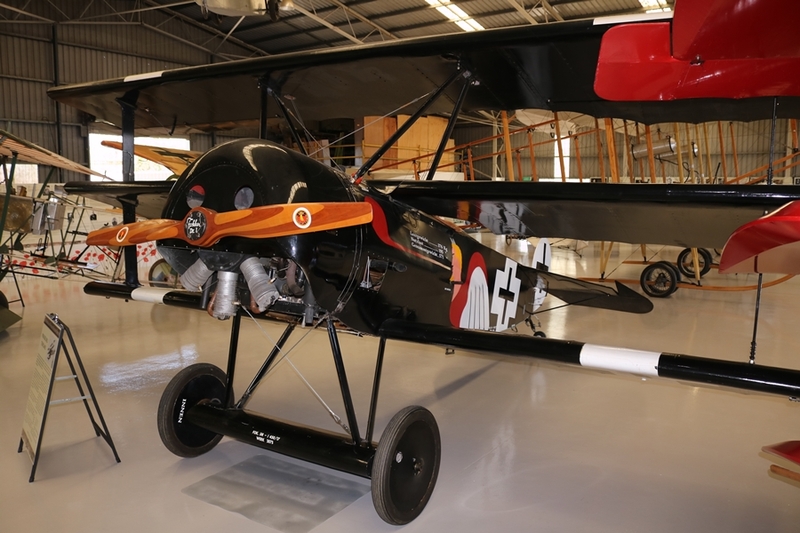 A modified, inverted Gipsy 6 200 hp engine has been chosen to power the replica and the welded mild steel airframe built to original standards will be covered in fabric as per the E.III Eindecker. 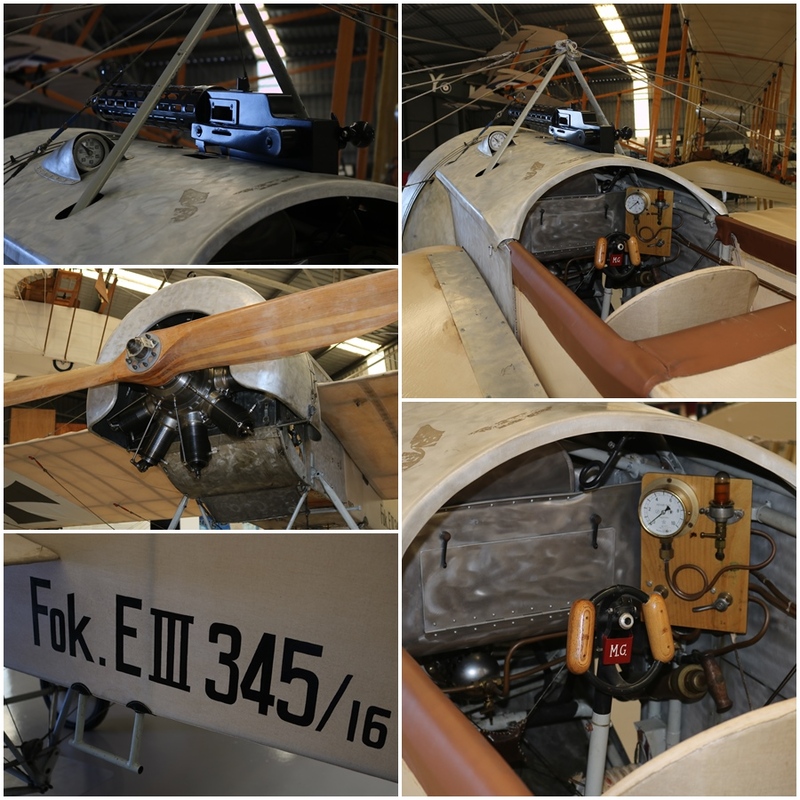 A real beauty in the collection is a Fokker D.VIII parasol wing scout fighter reproduction, fitted with an original Gnome 160 hp rotary engine that was discovered on an old air boat derelict in a barn in New Zealand! 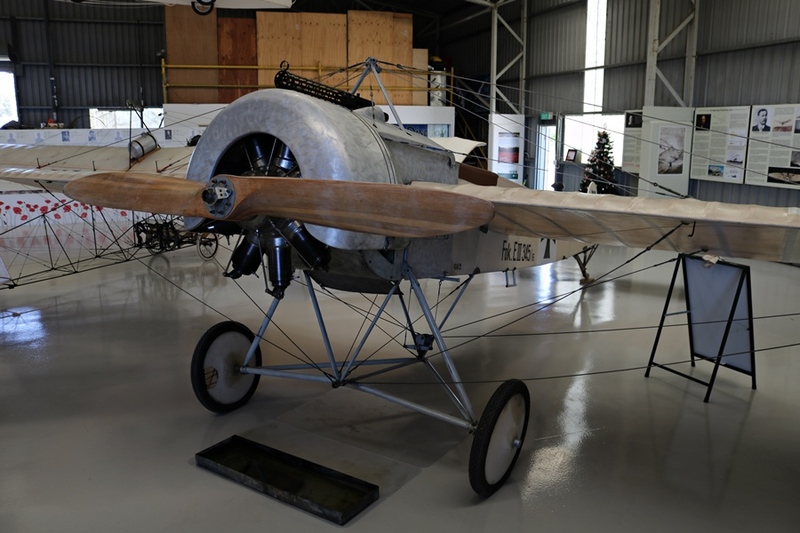 It was rebuilt by Classic Aero Machining Services in New Zealand and TAVAS engineers (the original aircraft flew with a German Oberursel UR.II 110 hp 9 cylinder rotary engine). 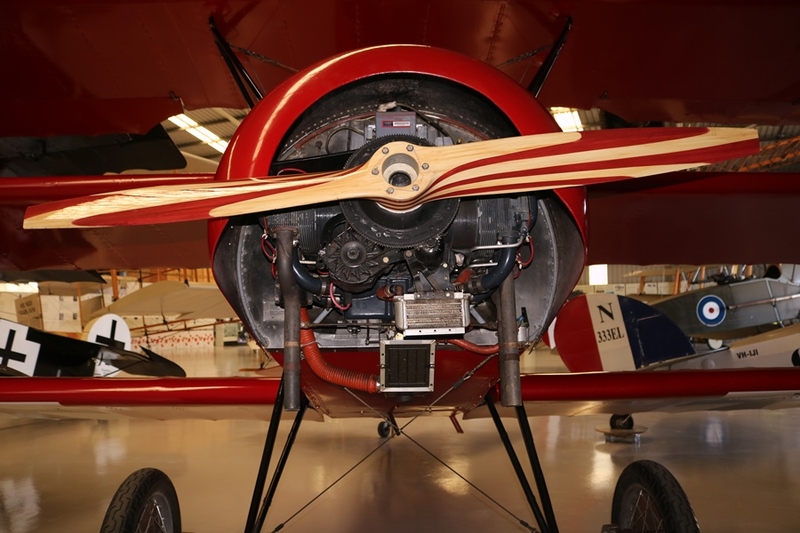 A flying aircraft with a 100+ year old rotary engine! 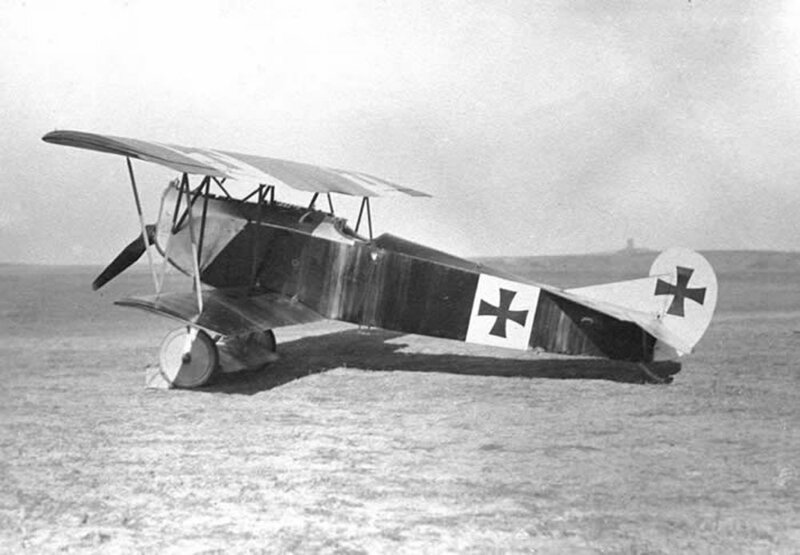 The “Flying Razor“ D.VIII armed with 2 x 7.92mm MG08 machines guns, was fast (204 km/h) and highly maneuverable but arrived late in the war and only in small numbers with the Imperial German Air Service (Deutsche Luftstreitkräfte). 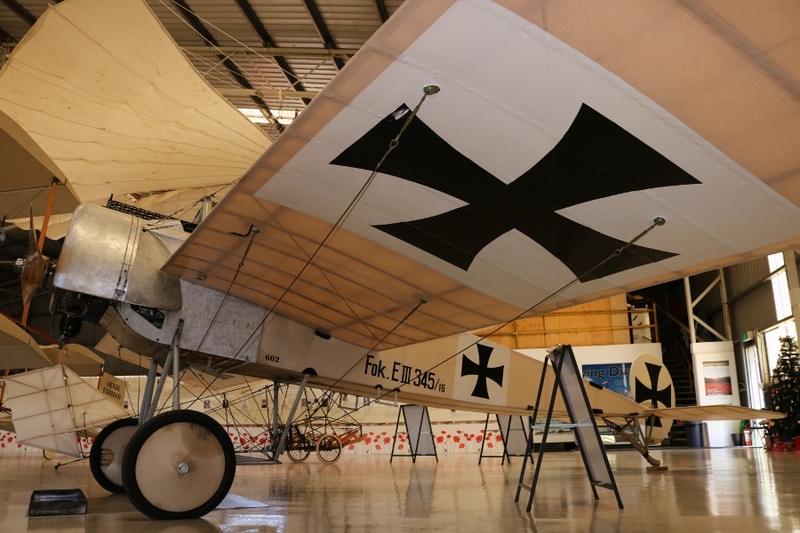 This aircraft is on loan to the museum until 2030 from German Fokker reproduction master, Achim Engels. 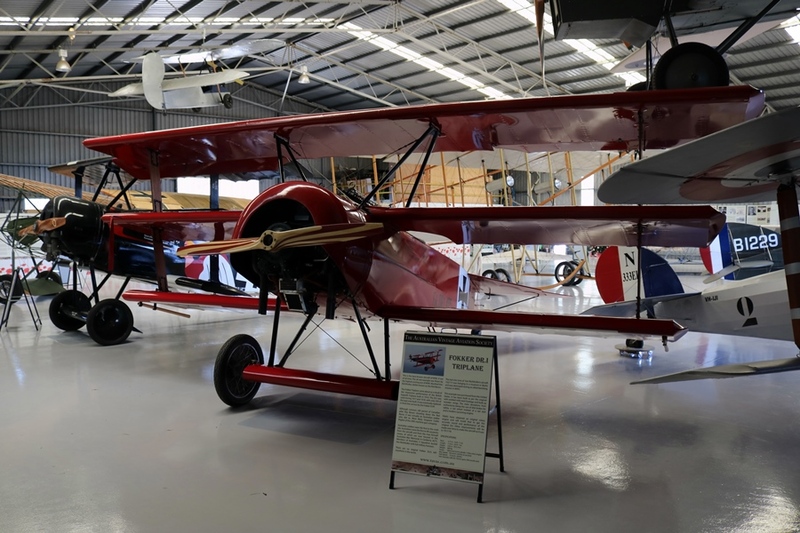 TAVAS is a non-profit, volunteer based organisation, located in Hangar 106 at the Caboolture Aerodrome on the Sunshine Coast of Queensland. 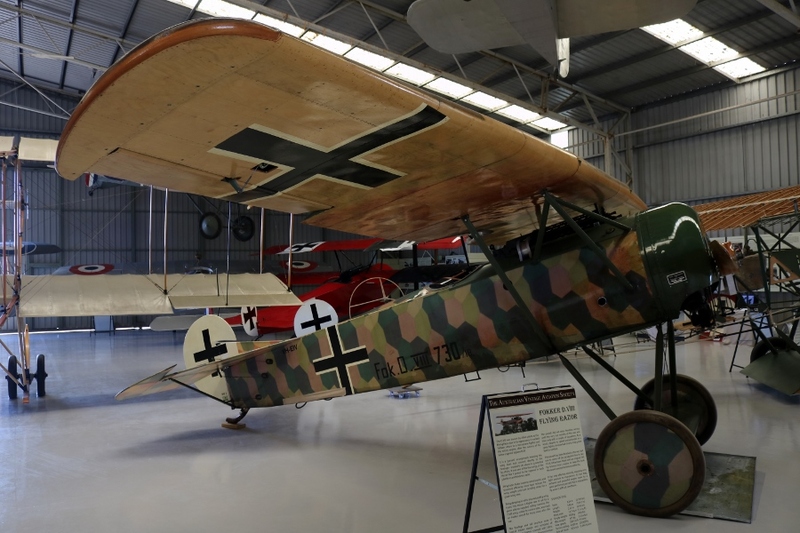 The museum is open Wednesday to Sunday, 10am to 3pm (excluding Easter Sunday, ANZAC Day and Christmas day). 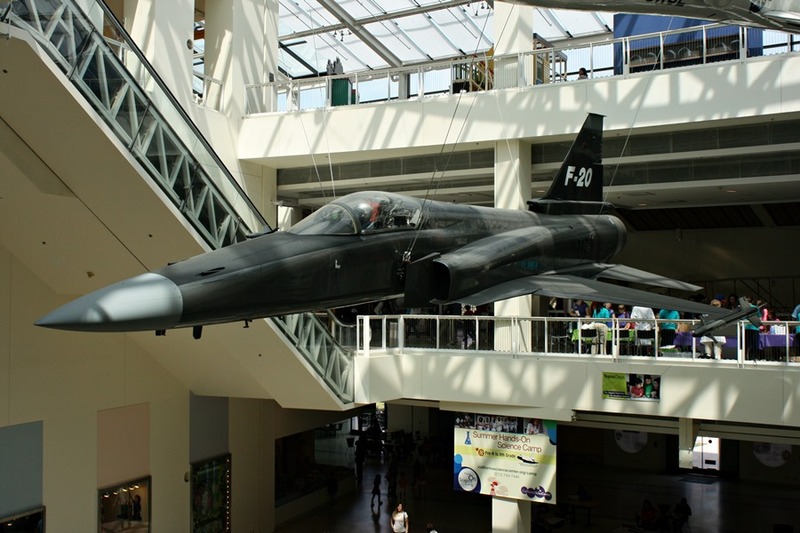 Keep an eye out for their flying days and air show appearances! 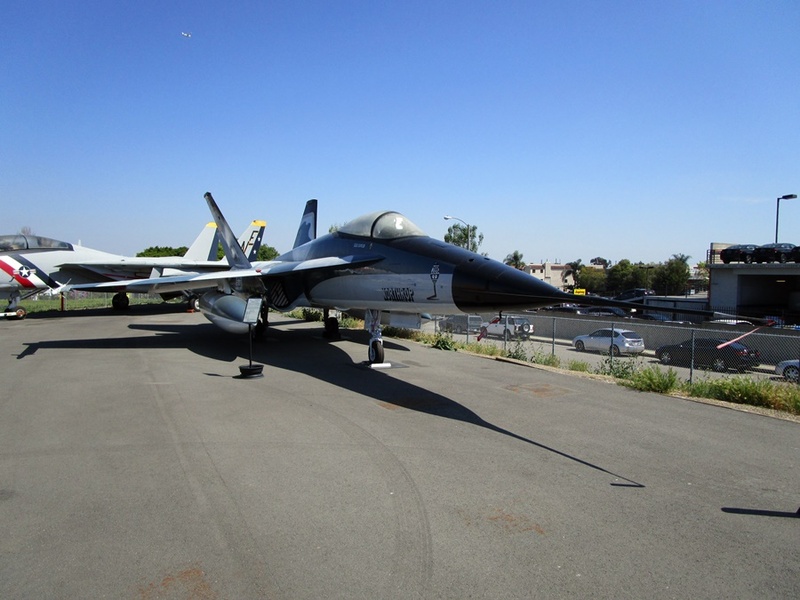 Stunning photographs of some stunning aircraft. And what a labour of love they are, looking as if they have just been wheeled out at the factory. 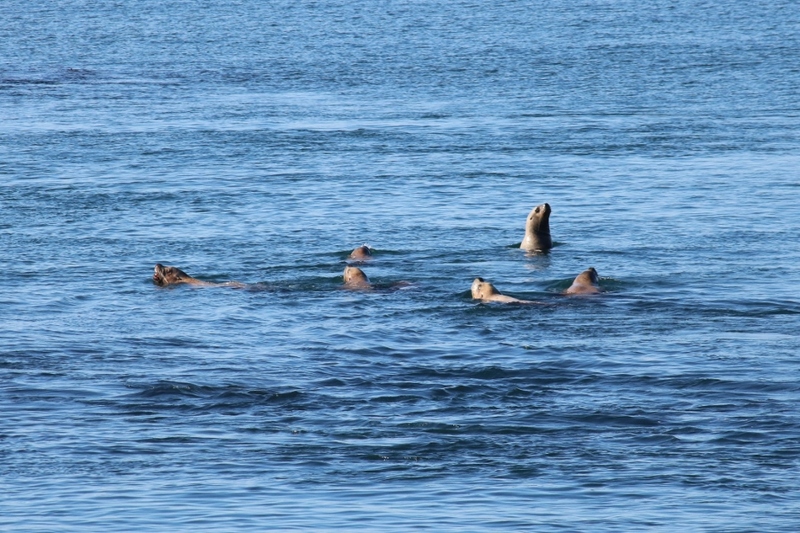 Thanks – it’s a great collection for sure! 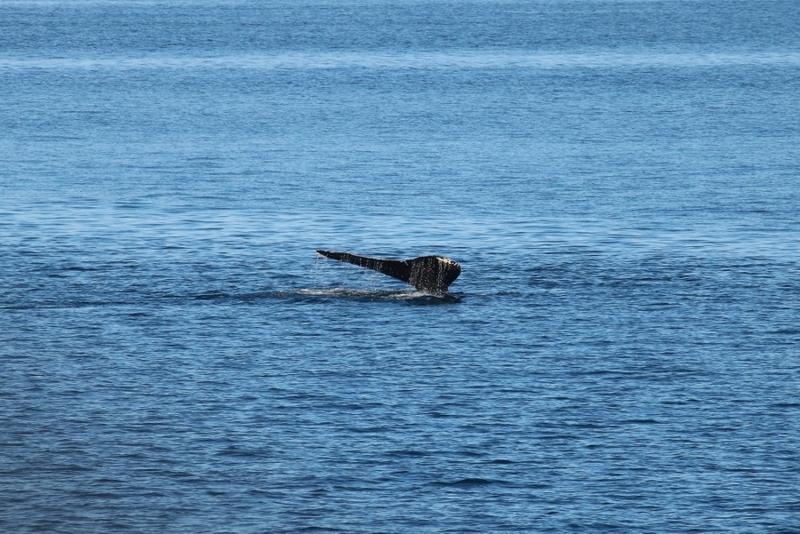 Great photos – thanks for sharing. 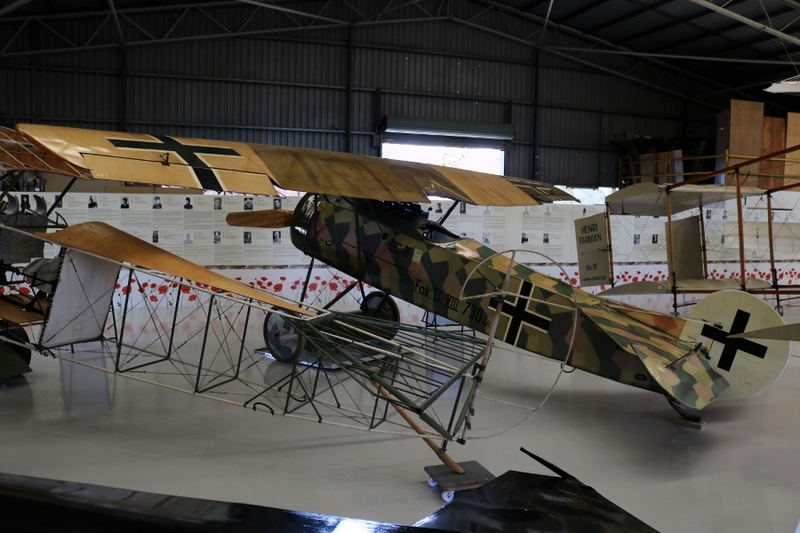 It’s fantastic to see these aircraft being brought back to reality, especially the D.VIII – very much at the the leading edge 1918. Thanks Matthew. 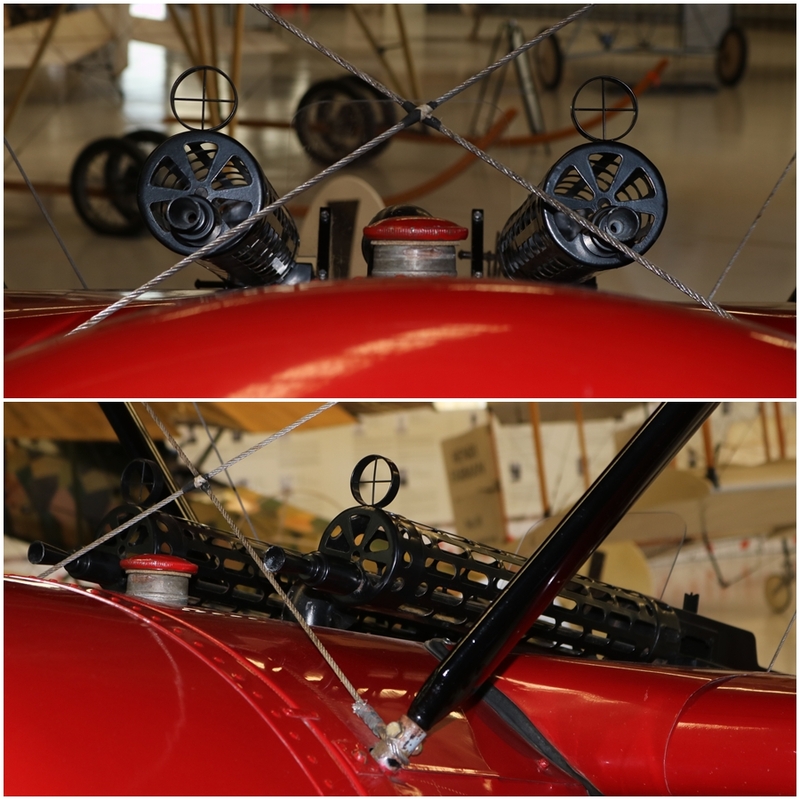 I am returning to Hood Aerodrome next month and looking forward to seeing the TVAL collection again too! 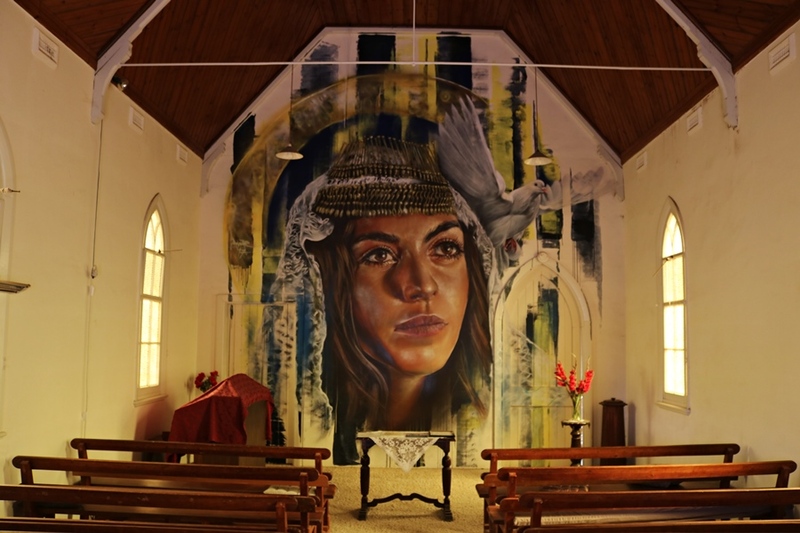 on a wing and a prayer comes to mind, superb collection. Fragile yet deadly to the enemy when in the right hands! They certainly my are beautifully crafted examples. 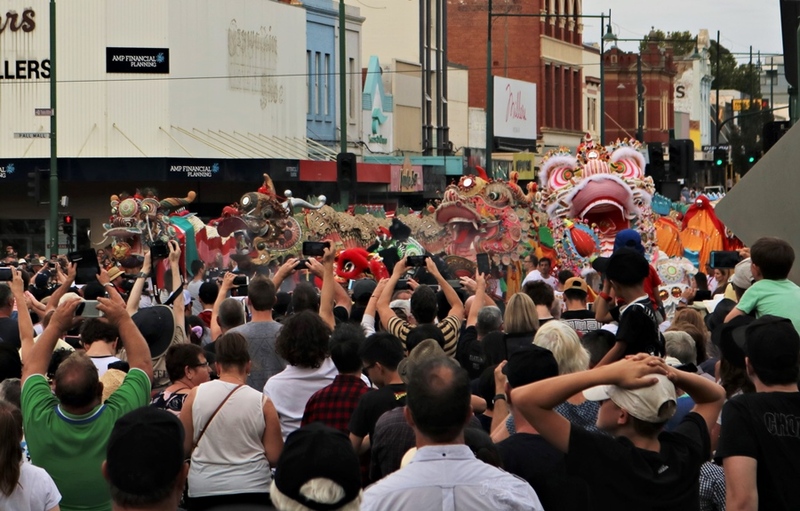 “Built to the same standard as the originals”, that going some! 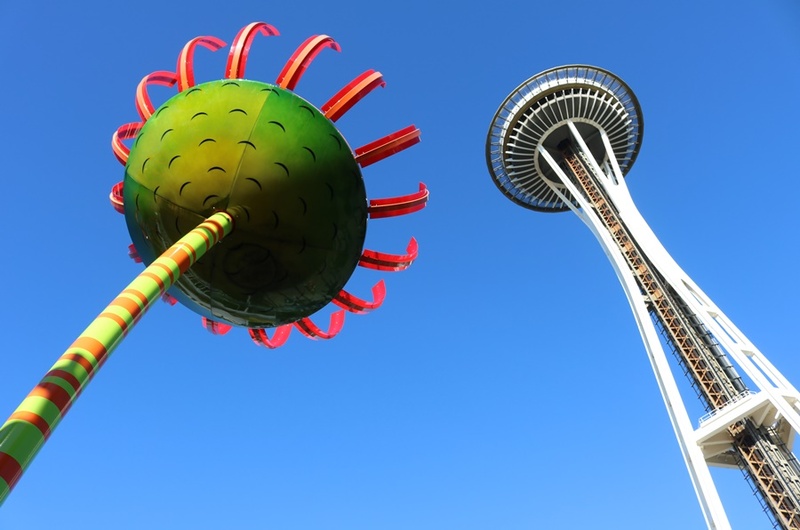 Excellent photo gallery. And thank you for getting the inevitable ‘Meet the’ joke out of the way right at the start. Thanks, yeah it just had to be done!